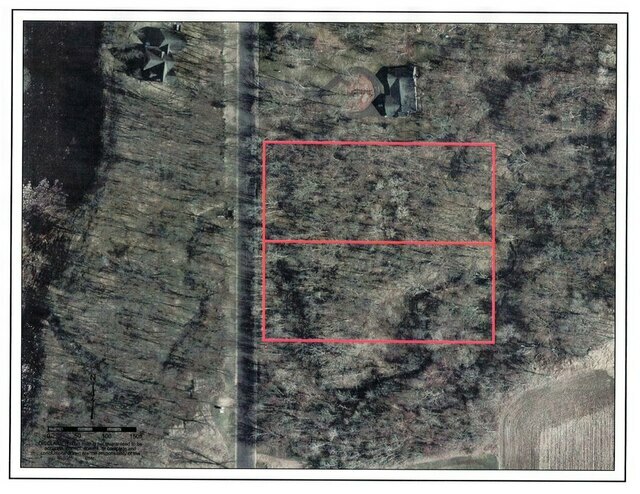 Additional Comments: Two for the price of one this wooded double lot borders the beautiful Black river and has a excellent building site. Build, enjoy and invest! you won't find a better deal on water front property.